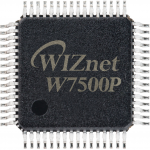 WIZnet is the IoT Device Platform company. 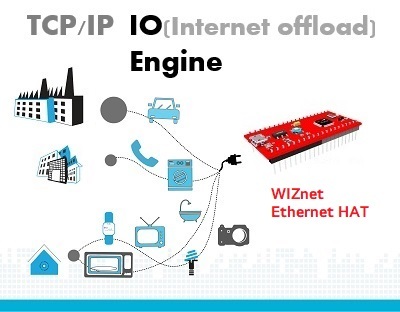 It’s unique technology – Hardwired TCP/IP provides better performance and stability than any other software Internet connectivity solutions. 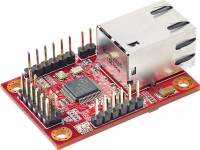 WIZnet is the trend leader of Open Source Hardware. 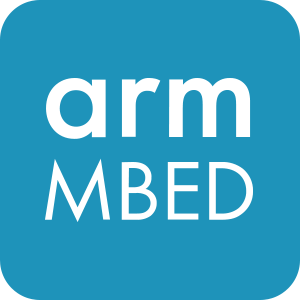 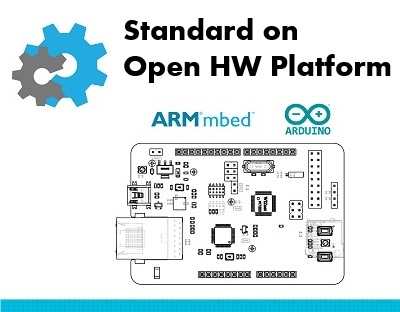 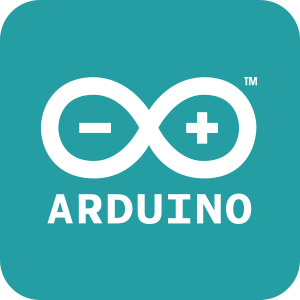 Our unique solution, Hardwired TCP/IP technology, in Arduino’s Ethernet Shield has been recognized as de facto standard for IoT.